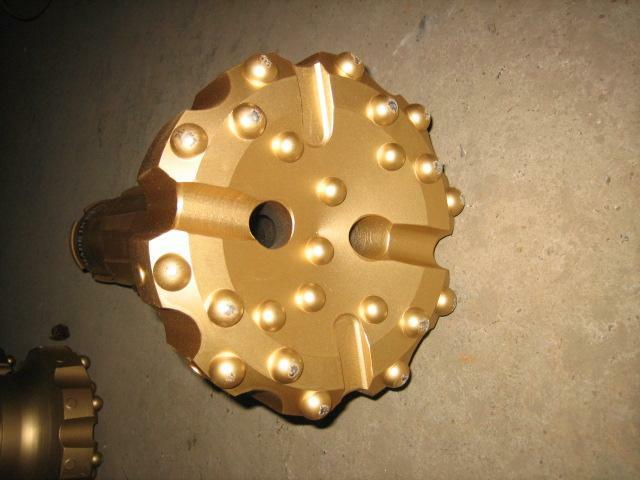 DTH hammers are used for blast hole drilling and water well drilling project. 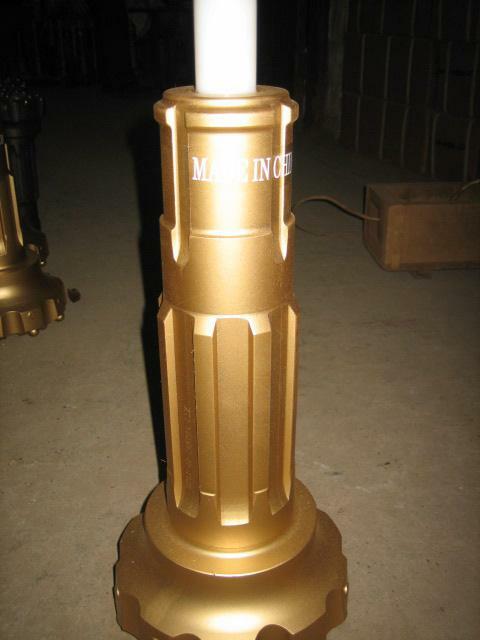 Marble quarry or well drilling and other construction projects. 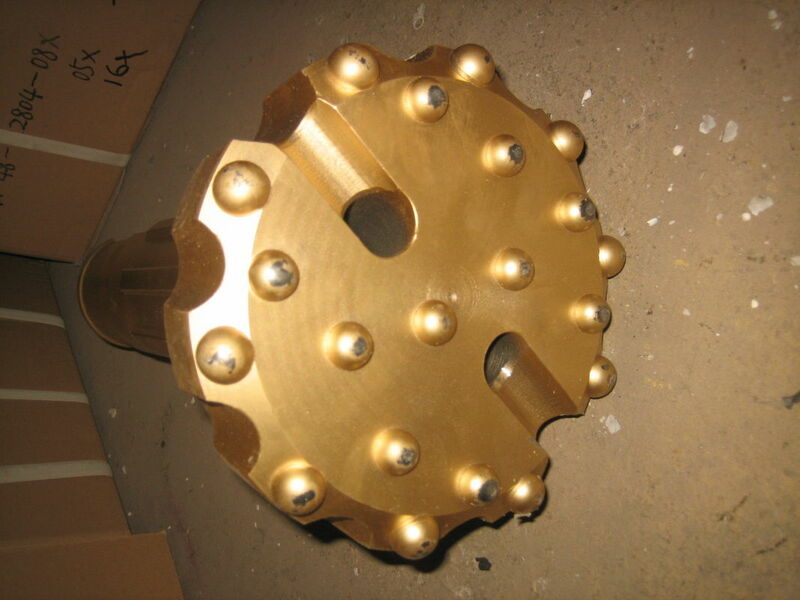 The all-around application bit face specifically for medium hard and homogeneous rock formations. Good hole deviation control and good flushing capacity.